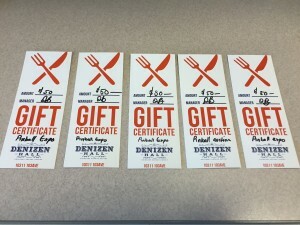 Denizen Hall has officially signed up as a Bronze sponsor for the event. Denizen Hall is located in the downtown core, offers an authentic experience for all Edmontonians. 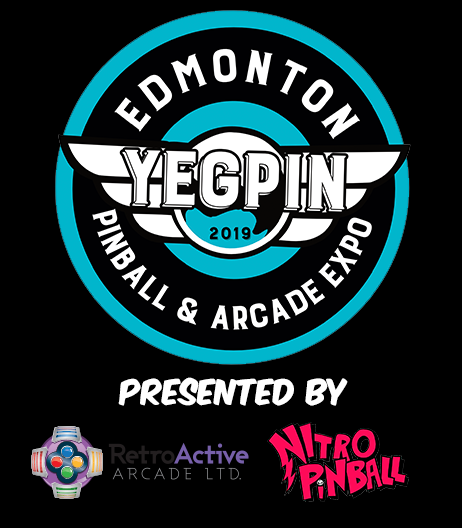 Featuring live cutting edge music, unmatched food creativity (by one of Edmonton’s best known kitchen-eers), classic and original wall-to-wall black velvet art, AND… a FULL RETRO arcade of pinball and stand up games. The Denizen Hall is a place for all to celebrate our past, taking us where we want to be today, and helping create the evolution of downtown Edmonton. 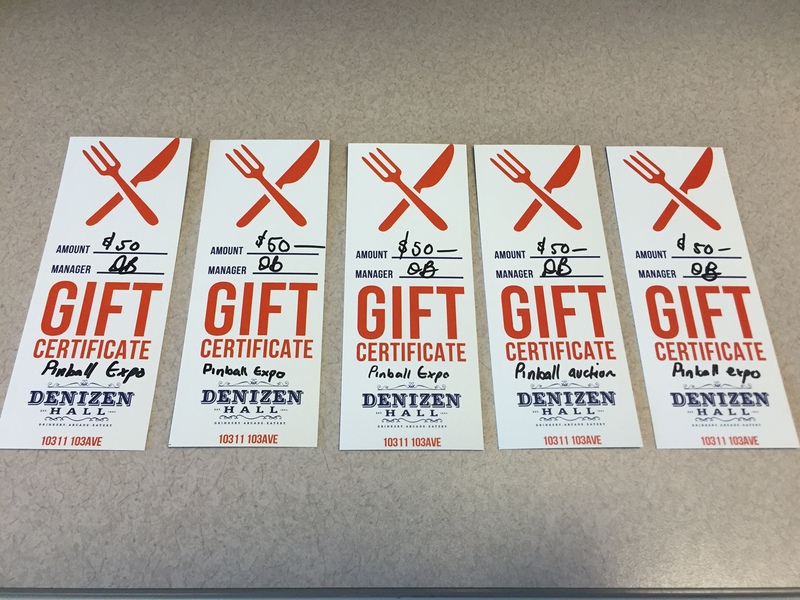 The 2016 Edmonton Pinball and Arcade Expo thanks Denizen Hall for donating $250 worth of gift certificates which will be available for bid at the silent auction.